Betfred is one of the most popular bookmakers in the UK and is running lots of exciting sports betting promotions. 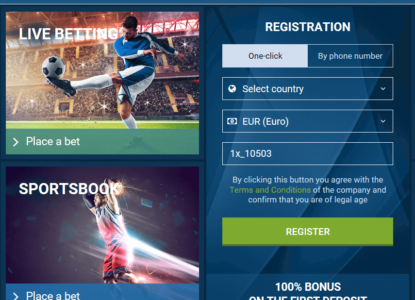 The bookmaker is offering an online betting website, owns 1,300 betting shops in the United Kingdom, and also features a telephone betting service. Their digital platform at Betfred.com also provides casino games, poker, bingo, lotto, and several other products besides their sportsbook. 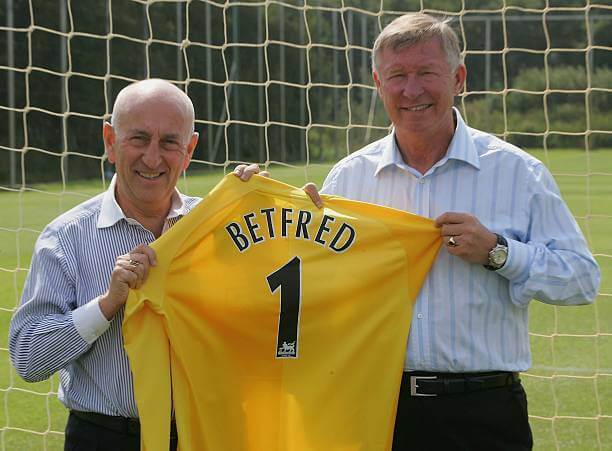 Betfred was one of the first bookmakers to pay out early in 1998, when they paid out bettors who had bet on Manchester United to win the Premier League. The company was established as a betting shop in 1967 and was named after one of the co-founders, Fred Done. They have quickly become extremely popular and own sports betting licenses in Gibraltar and the United Kingdom. 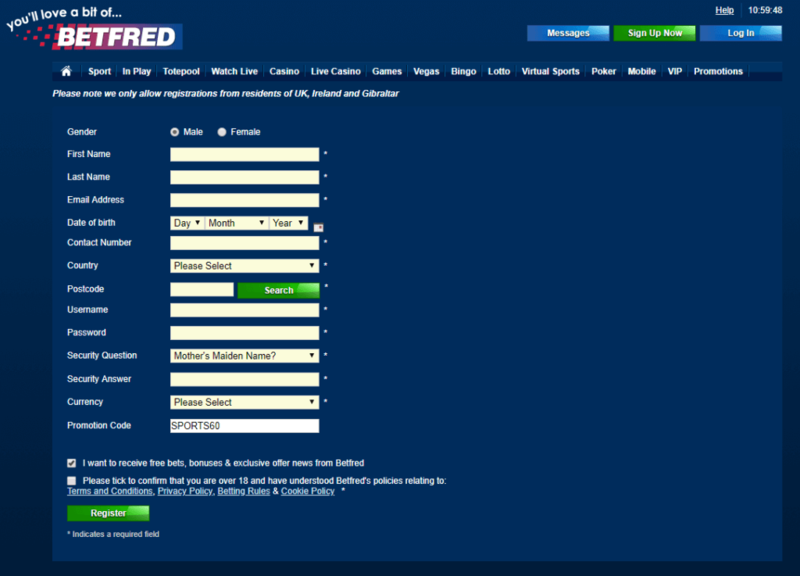 Betfred is one of the largest sponsors of sporting events in the United Kingdom. The bookmaker is the official shirt sponsor of Bolton Wanderers, sponsor of the Cheltenham Gold Cup, and the current main sponsor of Rugby League’s Super League. Betfred is a great choice for punters from the United Kingdom, Ireland, and Gibraltar. They focus on these regions and provide many betting markets for the most popular sports in these regions. New customers signing up through our link can claim £30 in Free Bets and 30 free spins. Betfred’s welcome package is a traditional free bet offer with an additional 30 casino free spins on top. In order to claim your free bets you have to join Betfred and create an account. After you have made your first deposit, you need to place £10 in the Betfred sportsbook on a betting market of your choice at odds of 2.0 or greater. Betfred will then credit you with £30 in free bets and 30 free spins within 48 hours of settling your 1st bet. Your free bet amount has to be wagered once on an eligible sports market before any winning may be withdrawn. You have 7 days to use your free bets, any unused free bet amount will be removed afterwards. The free bet stakes will be deducted from the returns and are non-withdrawable. Betfred will also credit 30 free spins into your account within 48 hours of settlement of qualifying sports bet. You need to log into the Betfred Casino and open a game to claim your bonus which is displayed in a pop-up message. By clicking ‘Accept’ you are agreeing to the Terms and Conditions of this offer as well as the General Terms and Conditions of Betfred. Claim your Betfred Free Bets now! Our step-by-step guide will show you how to easily set up your account within a few minutes and benefit from our fantastic £30 in free bets and 30 free spins. Please make sure to use our sign-up link to start the free registration process. You will be redirected to their homepage, where you just need to click the ‘Register’ button. On the following screen you need to add your personal details like country of residence, address, phone number, currency, etc. Once your account is created you can start your first deposit for your new account. Simply choose your preferred payment method, your currency, and follow the instructions on the screen to finish the deposit process. Make sure to use the code “SPORTS60” to become eligible for our £30 in free bets and 30 free spins and all other benefits. Betfred offers about 20 different sports to bet on. The bookmaker features the most common betting markets and betting options for all of their sports which makes them a solid choice overall. The total amount of sports may not keep up with the likes of 1xbet or Bet365, but they aren’t bad. Currently you can bet on the following sports: horse racing, football, tennis, American football, athletics, Australian rules, baseball, basketball, bowls, boxing, cricket, cycling, darts, eSports, Gaelic football, golf, greyhounds, handball, hurling, ice hockey, motor sports, pool, politics, Rugby League, Rugby Union, snooker, TV show/specials, volleyball, UFC/MMA, and the Winter Olympics. 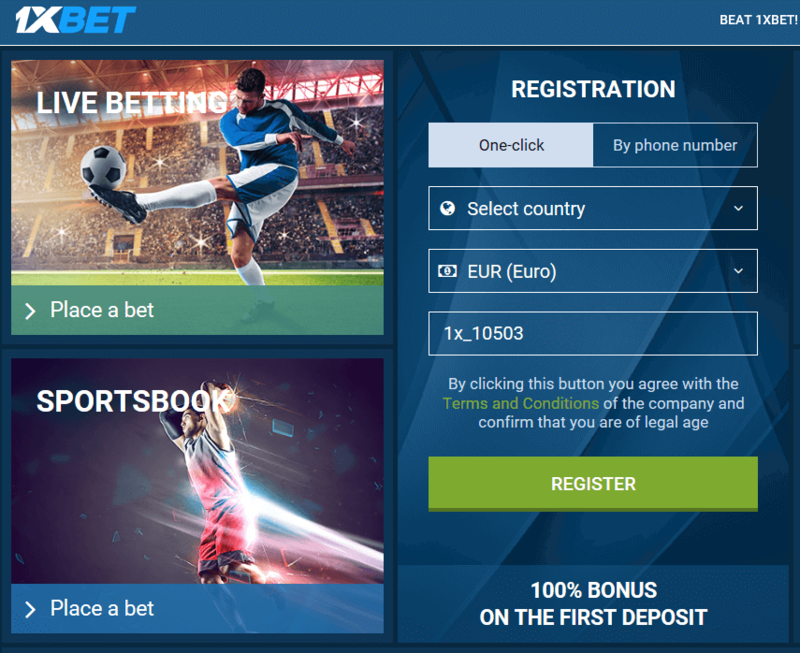 Betfred obviously provides you with lots of betting options for the most popular competitions such as the Champions League, Premier League, major European football competitions, and many US sports. The bookmaker is also focusing on horse racing and can be considered to be one the best in the industry in that field. Betfred offers bets on basically every race there is and their odds are also really decent. The bookmaker is doing a decent job when it comes to the quality of their odds. They are below the average commissions offered by many other bookmakers in Europe and can keep up with the best sportsbooks like Betsafe or William Hill. Betfred is offering pretty decent betting odds, taking into consideration that they are a European bookmaker. They can certainly can’t keep up with betting exchanges such as Betfair or Asian bookmakers likePinnacle. 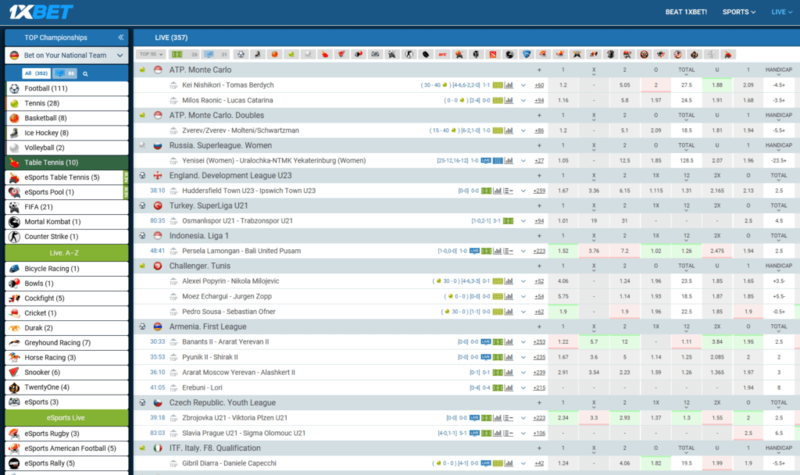 Nevertheless they have pretty low commissions, especially for their football betting markets. If you take all of their sports betting into consideration, you will defintiely have a good time betting on major sports such as football, tennis, and basketball at Betfred. Claim £30 in Free Bets now! If you are looking for better enhanced odds, however, you need to take a look at some other sportsbooks and also check our enhanced odds page, where we summarize the best and most profitable offers for you. Even if Betfred is one of the best when it comes to odds, you still should always compare before placing a bet to not miss any value. 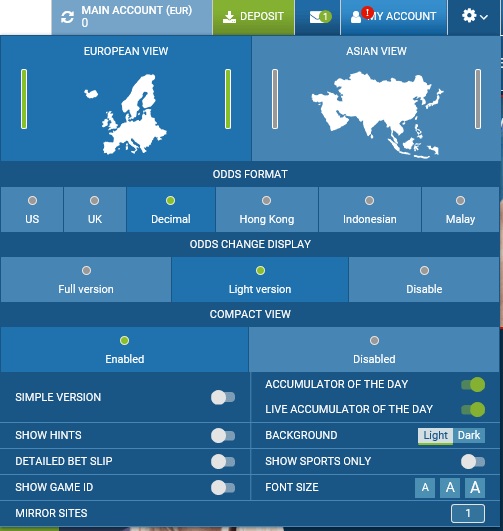 With our Odds Comparison Page, where we provide you with an overview of the best odds for different events through different sportsbooks, you can easily find the most profitable sportsbook to place your bets. Give it a try and see how easy it can be to increase and maximize your winning by just picking the best site to place your bets. Since almost everyone is using a mobile device like a smartphone or tablet, live betting has become even more popular. Follow your favorite team no matter where you are and take every chance to place some profitable bets. 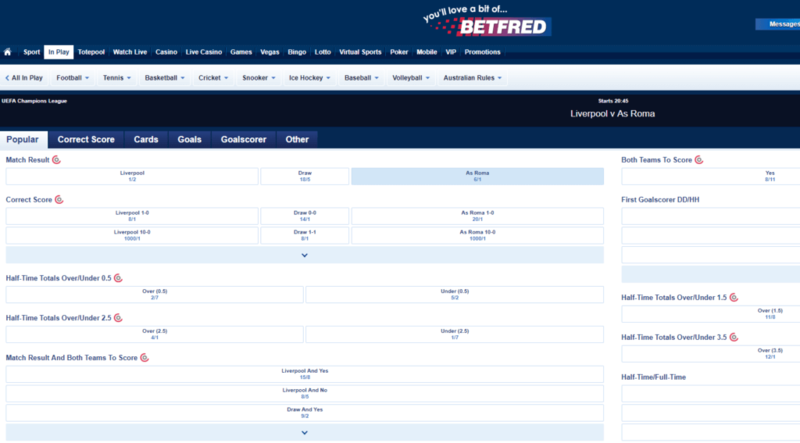 Betfred offers live betting markets for most of their markets and if you haven’t tried live betting yet, you should! Betfred is definitely a good place to start. The bookmaker is also providing live streams and animations for a majority of their matches. These features can be found in the live match detail page. On the right side of the animation you can also check some interesting statistics of a match, which comes in handy if you are betting on a certain event. The Betfred live betting area has fast loading times and is well-structured. 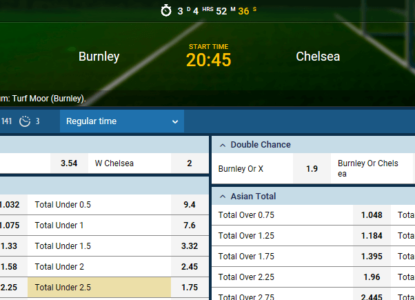 They have a decent amount of betting options for large events and competitions, but there are not that many options if you are betting on smaller games. 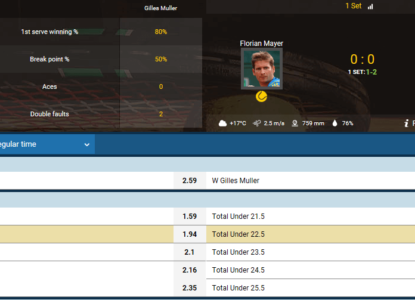 The overall odds on their in-play bets are quite fair and can be compared to their regular pre-match betting markets. Please take some time to also check out our sports live betting page for more information and details about live streaming in general and the best live betting sportsbooks. 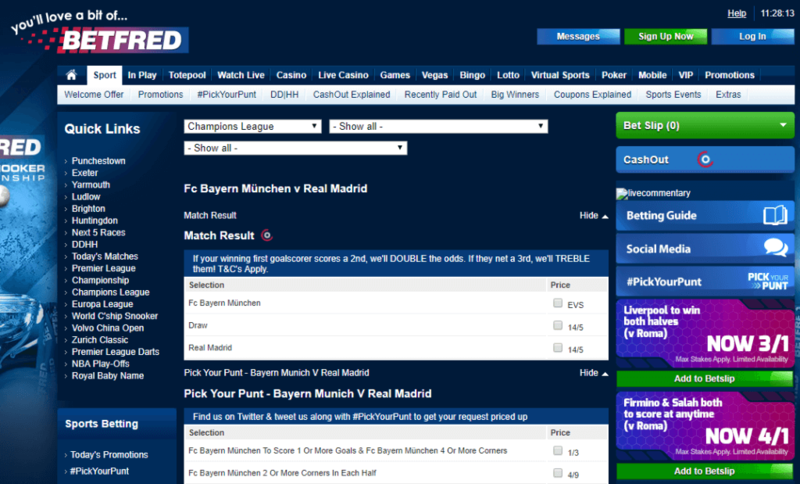 Start In-Play Betting at Betfred! Betfred provides you with several convenient payment methods to deposit and withdraw funds. They have really fast withdrawal processing times especially for eWallets such as Skrill and Neteller, which is great if you like to move money between bookmakers. You can find a full overview for all our partners on our Payment Methods Overview page. As we have already mentioned, Betfred is running lots of additional sports betting promotions. After you have played through your welcome free bet offer, you may start participating in any promotion of your choice. There are currently 15 different types of promotions to choose from. The bookmaker offers football, horse racing, and American sports betting promotions for their customers. However, their offers are not limited to these sports. If there is a major event or tournament coming up, they are very likely to run a new promotion, too. Betfred offers a dazzling array of football promotions, fit for the beautiful game. As well as their flagship Double Delight and Hattrick Heaven offer, which is available both pre-game and in-play, they bring you Pick Your Punt, Premier League Bet 3 Get 1 Free, and Acca Insurance. Not only could you get double odds on first goalscorer, you could try an accumulator, receive free bets, or cash out your bets. Thanks to their Best Odds Guaranteed pledge, Betfred is already known for consistently providing some of the best horse racing odds in the business. With Betfred’s wide range of promotions, you can be sure you’re getting value for money. Offers such as ‘Free bet if you finish second’, ‘Extra places’, and ‘One winner bonus’ help you get more bang for your buck (T&Cs apply), while ‘CashOut’ is available on selected races. Our ever-popular Double Delight promotion is also available on all Betfred Super League matches, as well as select rugby union and NFL games, and there are plenty of exciting offers on golf, snooker, and more. If you have signed up through our special Betfred deal, you can also participate in our exclusive VIP-bet promotions. These are private promotions which are only available for VIP-bet members. Join our monthly €1,500 Tipster Leaderboard and our other attractive promotions to win amazing prizes such as football jerseys, free bets, eSports in-game items, and more! 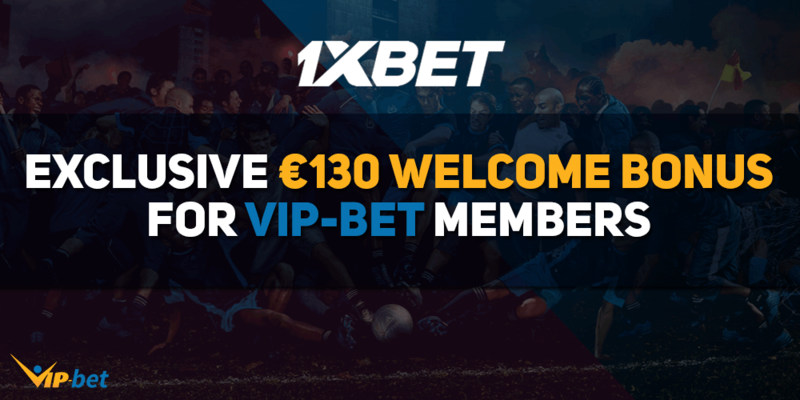 Join our exclusive VIP-bet Promotions! Betfred was founded back in 1967 by Fred Done. The company was called Done Bookmakers and established their first betting shop in Ordsall, Salford, in Manchester. The founders managed to gather capita,l which was necessary to start their business, by betting on England to win the 1966 World Cup. In 1997 Done Bookmakers acquired the Robert Walker chain of bookmakers, taking their total to 100 shops. This was the catalyst for their growth. By 2000, the total number of shops nationwide had risen to 200 and in the year 2002, Done Bookmakers opened their first shop in the Greater London Area. The bookmaker was renamed Betfred in 2004 after rebranding from their initial name Done Bookmakers. In the same year Betfred.com was launched. It is the official website of the bookmaker and offers sports betting, online casino games, poker, virtual sports, lotto, bingo, and pool betting. 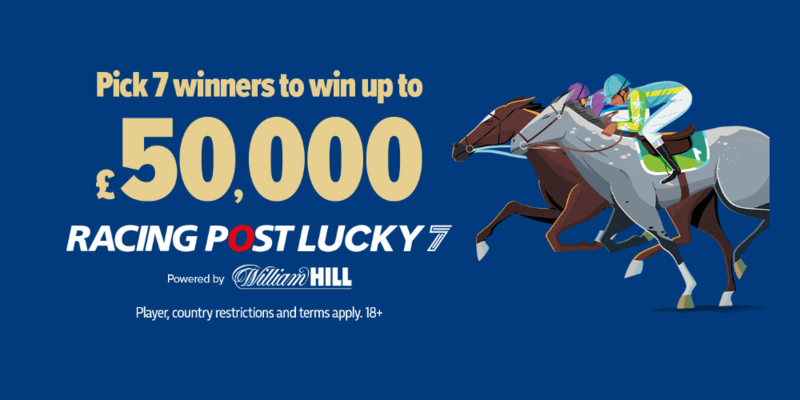 The company created the first betting shop millionaire when a mystery customer at that time selected six winners on the totescoop6 and collected a total of £1,132,657 in a Salford shop. The bookmaker also expanded its retail business during the following years as well. Betfred kept opening new betting shops all across the United Kingdom during that time. In 2005 they opened their 500th shop in Cardiff. Betfred became the official betting partner of European football heavy weight Manchester United in 2006 and the recently renovated Wembley Stadium. 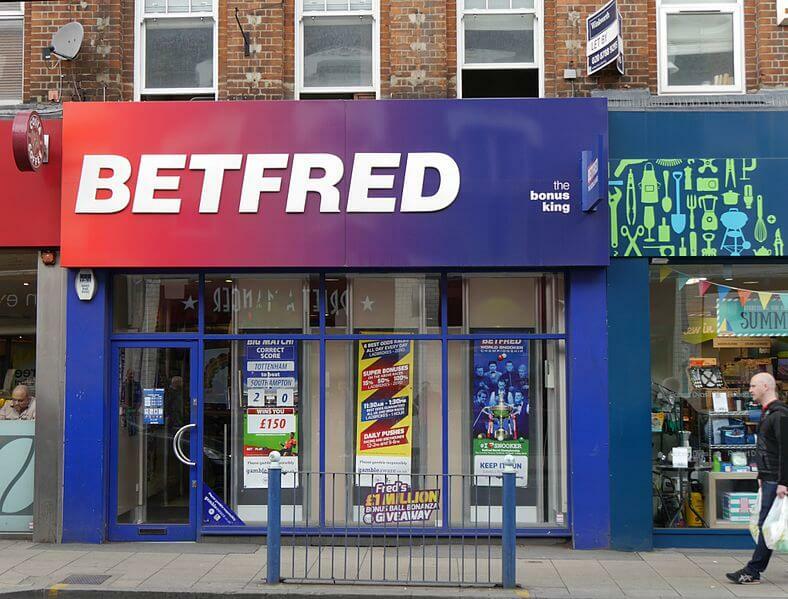 It did not end there, Betfred launched their mobile product in the same year to rave reviews. In 2013, the company established Betfred TV, an in-house channel that is available in all shops both on the high street and on the racecourse. This was the first of its kind in the UK and was the catalyst for Fred’s Pushes in which sports betting odds are increased to offer customers industry leading value. As of July 2017, Betfred operates over 1,650 shops throughout the United Kingdom after the purchase of 322 shops due to the merger between fellow bookmakers Ladbrokes and Coral in October, 2016. Betfred also operates shops on 51 racecourses around the UK including Newmarket, Epsom, and Cheltenham. Betfred.com is based in Gibraltar and is regulated by the Gibraltar Gambling Commissioner (RGL no. 036 & 038). The company has managed to quickly become one of the fastest growing digital offers in the United Kingdom by developing a extensive online platform. Betfred is constantly improving the customer experience with updated technology and new products. 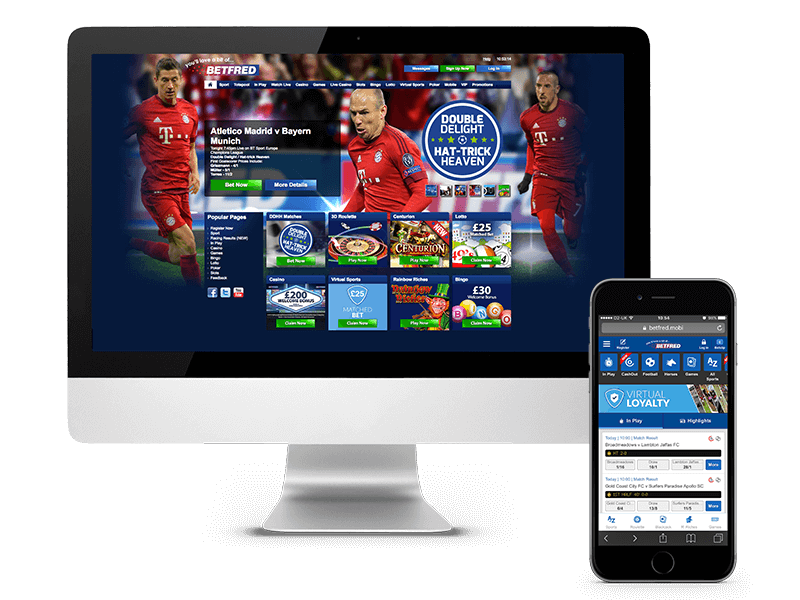 The UK bookmaker put a strong focus on their digitial products and launched several marketing campaigns with Sky Sports, BT Sports, and ESPN. The Betfred sportsbook is still the flagship of the company. It is their most popular product and the company is well aware of that. Due to their growing online customer base they have been able to treble revenues over the past three years. Football markets and the development of new bespoke bets was the main goal for them during that time. Betfred customers can nowadays place in-play bets on thousands of markets provided by SPIN and BetGenius for sports such as tennis, rugby, football, and many more. £30 in Free Bets upon sign-up. 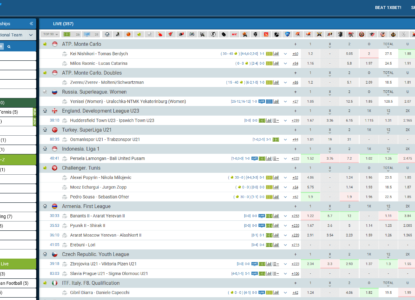 Lots of sports betting promotions. Detailed betting guide for beginners. VIP program for loyal customers. Rather low selection of betting markets. Betfred offers a mobile app for all Android and iOS devices. The company offers different mobile apps for all of their products including their sportsbook, games, casino, live casino, lotto, virtual games, bingo, and galore. If you are only interested in placing bets you can do that by downloading the Betfred sportsbook mobile app from the App store or Google Play Store. All the things you know and love about Betfred, now available on your mobile or tablet. With promotions like Double Delight & Hattrick Heaven, and features such as CashOut, WatchLive, and Racing Post Data, you’ll experience one of the top betting apps around! You can use a mobile app for all your Android and iOS devices. The iOS app can be downloaded from the Apple Play Store. However, it is a bit more complicated with the Android app. The reason for that is Google’s strict policy against gambling and therefore they removed the apps from their store. Luckily, most bigger sites are fully aware of this problem and provide a link to download the app on their sites and so does Betfred. Downloading and installing the iOS app to your mobile devices is easy. Just click one of the following logos and download the app to your mobile device. To download the Android app just click the following button and follow the instructions on the Betfred mobile website. Please note, you will also find several other sources where you can download the android app, but we would highly recommend to not use apps from an unknown sources and only use the app from the original link on their homepage. 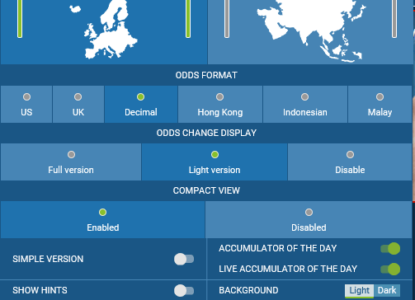 Odds Format: Fractional, decimal, American odds. Live Betting: Almost all pre-match sports are available for in-play betting with lots of exclusive in-play bets. Live Streaming: Live streams offered for football, tennis, basketball, horse racing, and many more sports. Sports & Leagues: Horse Racing, Football, Tennis, American Football, Athletics, Australian Rules, Baseball, Basketball, Bowls, Boxing, Cricket, Cycling, Darts, eSports, Gaelic Football, Golf, Greyhounds, Handball, Hurling, Ice Hockey, Motor Sports, Pool, Politics, Rugby League, Rugby Union, Snooker, TV Show/Specials, Volleyball, UFC/MMA and Winter Olympics. Betfred only allows UK, Irish, and Gibraltarian residents to open accounts, deposit funds, or place bets on their sportsbook, casino, poker, games, or bingo. 1. Sign-up via the claim button below. 2. Deposit €10 or more into your Bet365 sportsbook account. 3. Claim your first deposit bonus the Services Menu. 4. Turn over the amount of your deposit to play with your bonus. 2. Use the bonus code “F50” while creating your account. 3. Place a £5 bet at minimum odds of 1.50 on any market. 4. Get rewarded with a up to £50 as a matched free bet. 2. Deposit €10 or more into your account. 3. 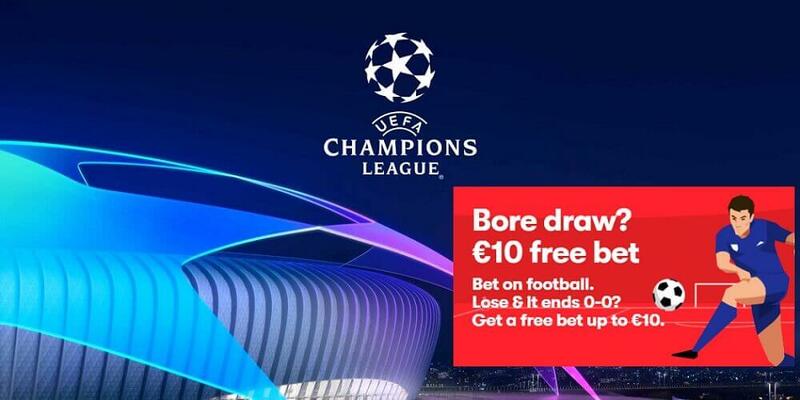 Place a €10 bet at minimum odds of 1.80 on any market. 4. Get rewarded with a up to €30 as a matched free bet. 2. Use the bonus code “C30” while creating your account. 3. Place a £10 bet at minimum odds of 1.50 on any market. 4. Get rewarded with 3x £10 free bets into your account.